Extra Large rustic style shabby chic crate. Great for storage inside or out, weddings, shop displays etc. The dimensions are - L:60 cm W: 40 cm H: 22 cm. 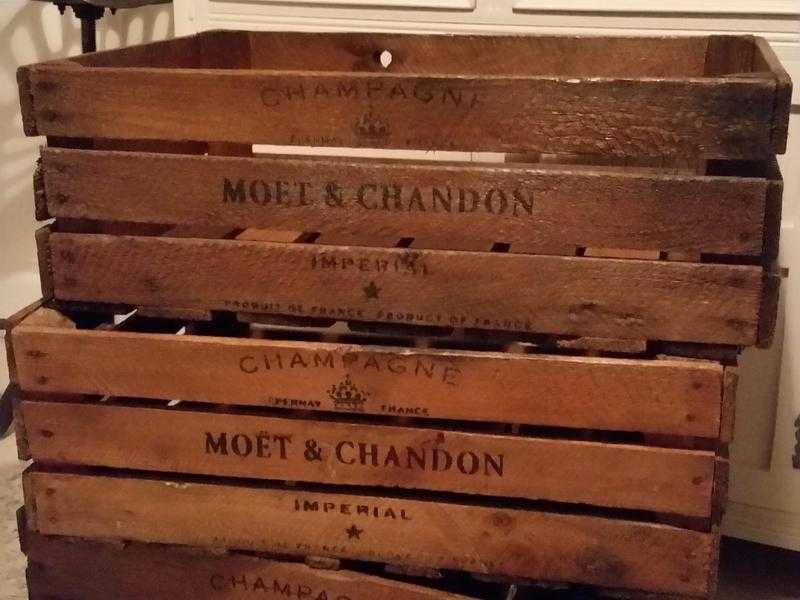 More available so please ask if you would like multiple crates. Email responses only please and please leave a number when enquiring. Please only enquire if you do actually intend to come and.